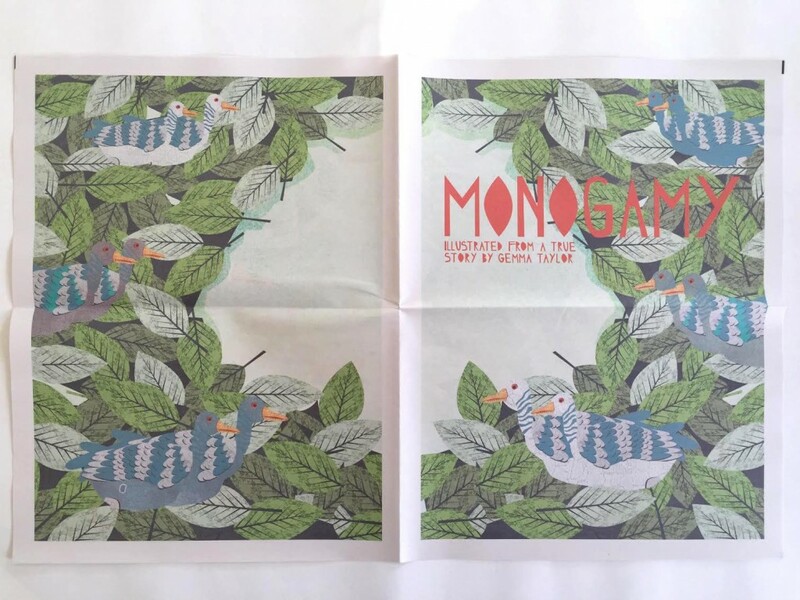 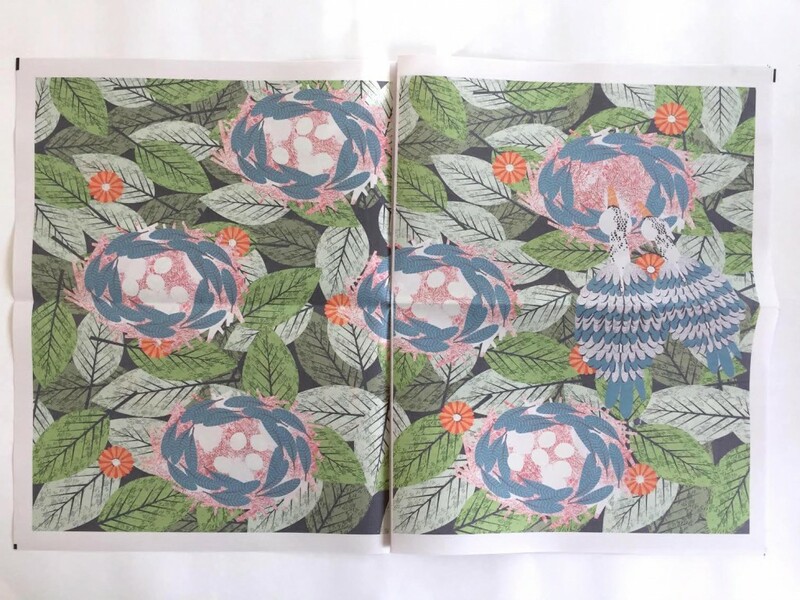 Our Newspaper of the Month for April is Monogamy, from University of Hertfordshire illustration student Gemma Louise. 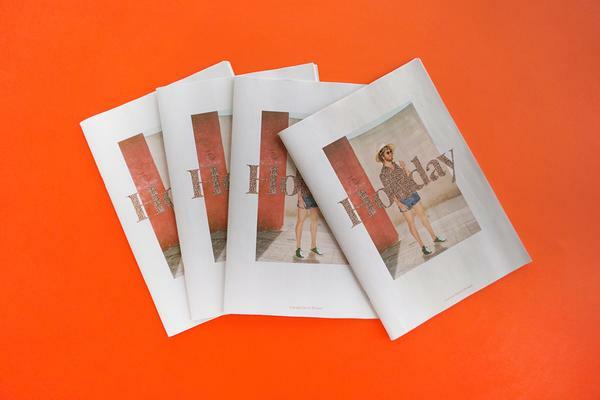 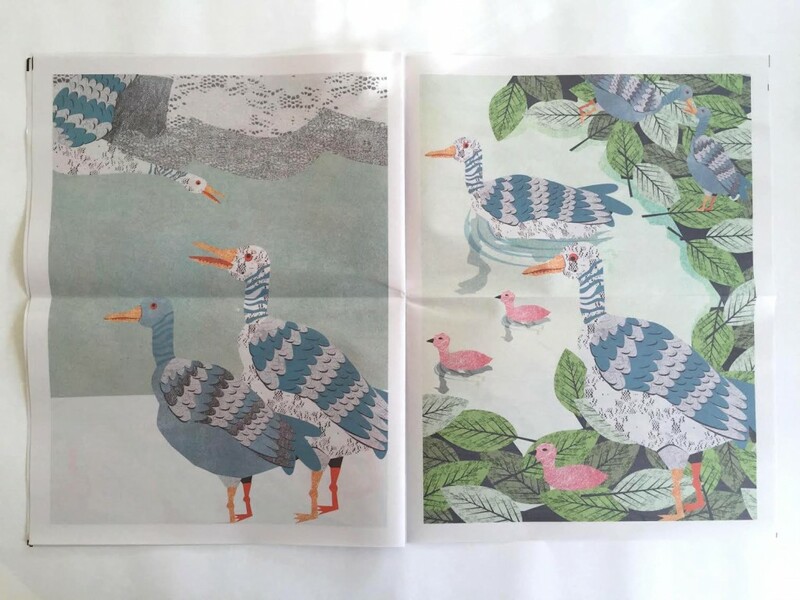 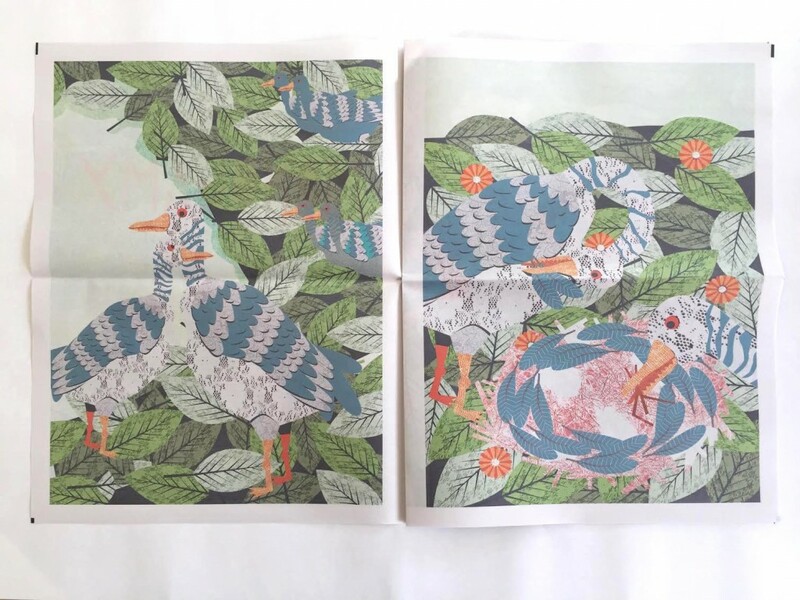 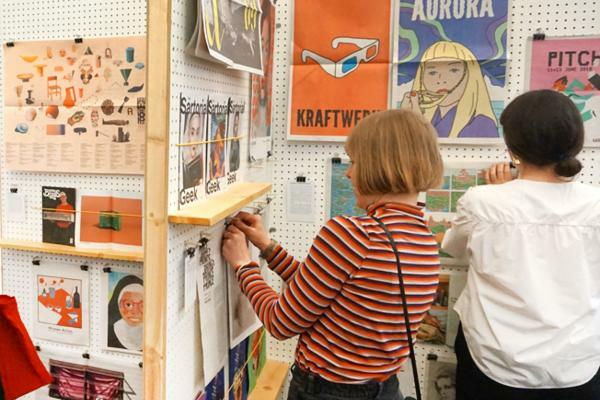 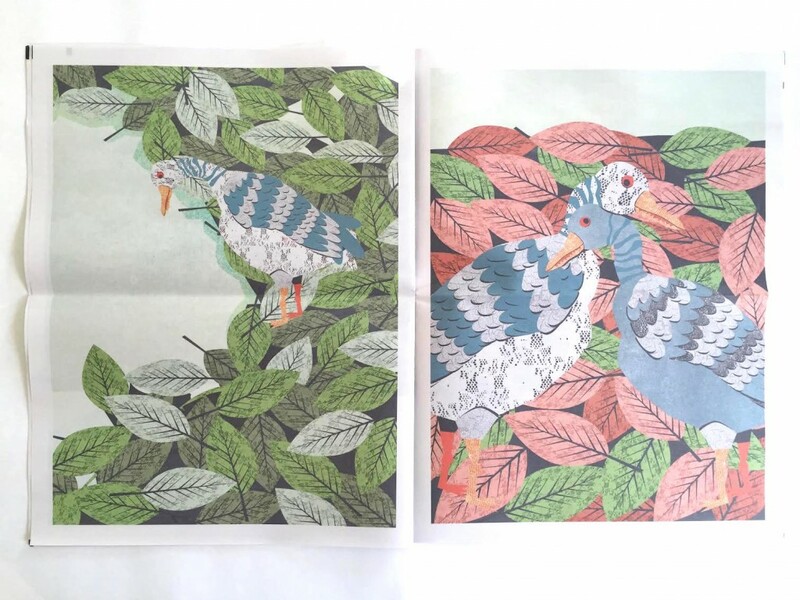 We fell in love with her digital tabloid newspaper, which was inspired by the true relationship between two inseparable greylag geese (Gemma saw the story in a documentary on animal behavior and crafted a university project around it). 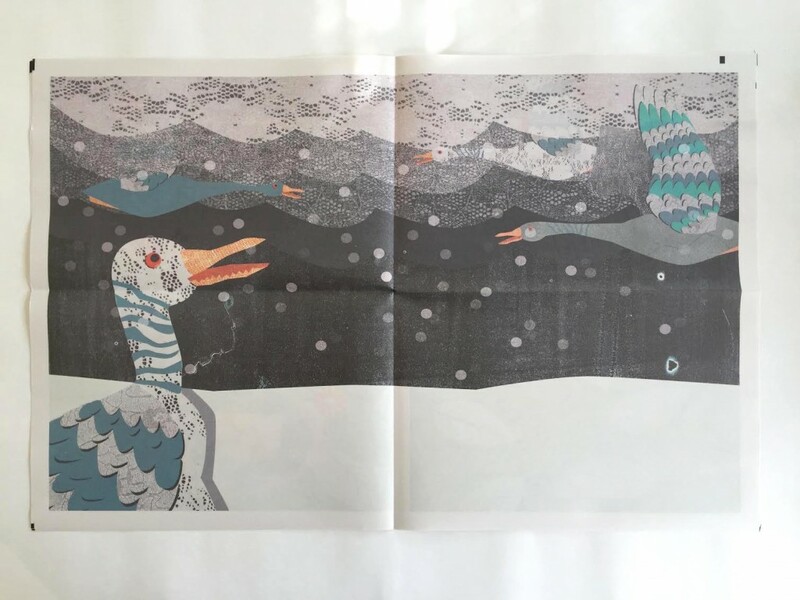 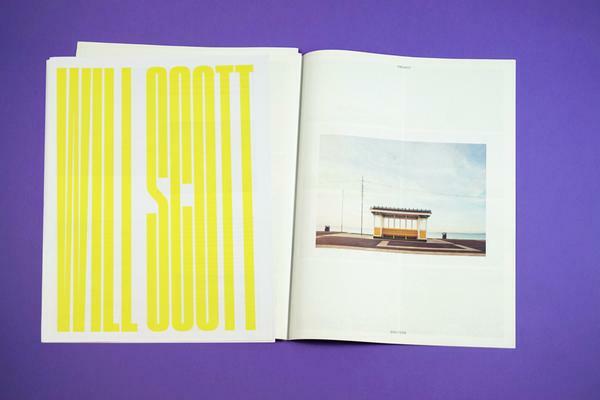 With wonderfully textured and expressive illustrations, Monogamy is truly beautiful storytelling – a publication we'd happily settle down with for a lifetime.